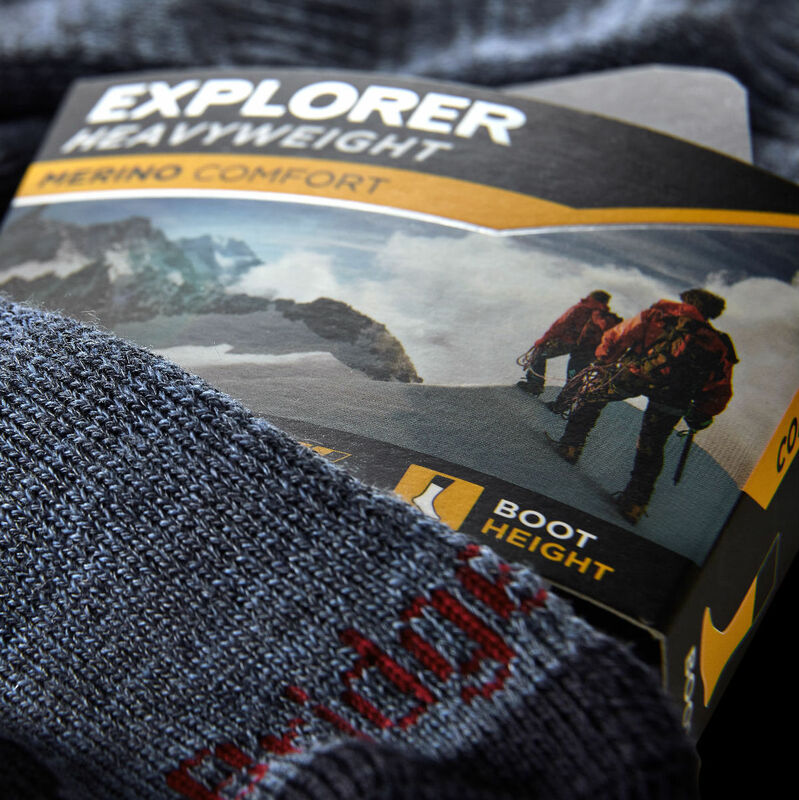 A women’s specific boot sock for winter hiking, the Bridgedale Explorer Merino Comfort provides all the support and warmth you need for cold-weather adventures. 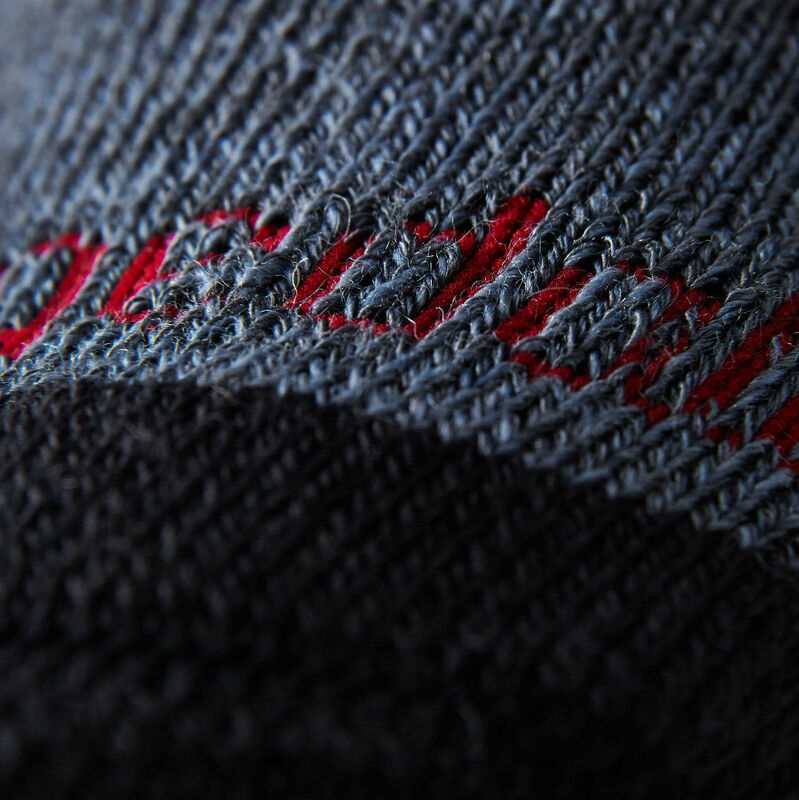 With thick cushioning for warmth, a soft-knit cuff for comfort and double density pads beneath your feet for all-day impact resistance, this is the perfect sock for exploring hills and mountains in sub-zero temperatures. 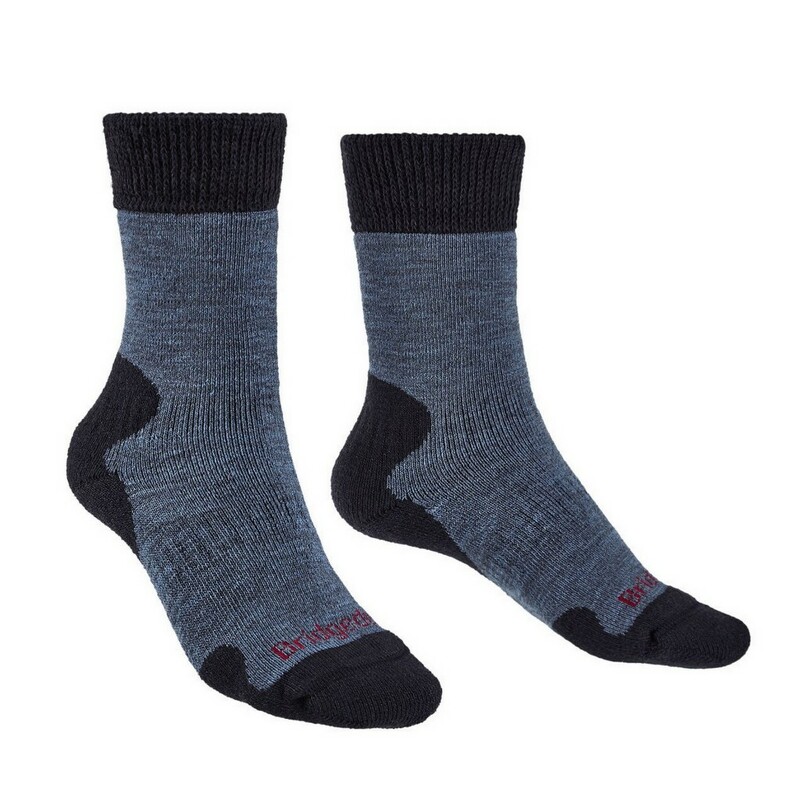 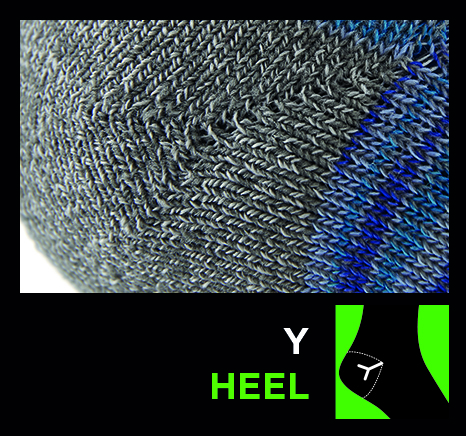 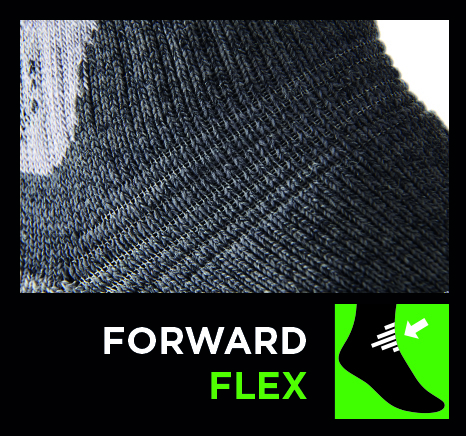 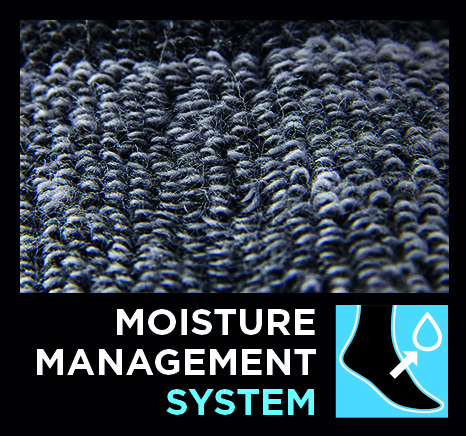 Featuring Merino Comfort Fusion Technology that creates a soft, fast-drying, unrestrictive and durable sock. 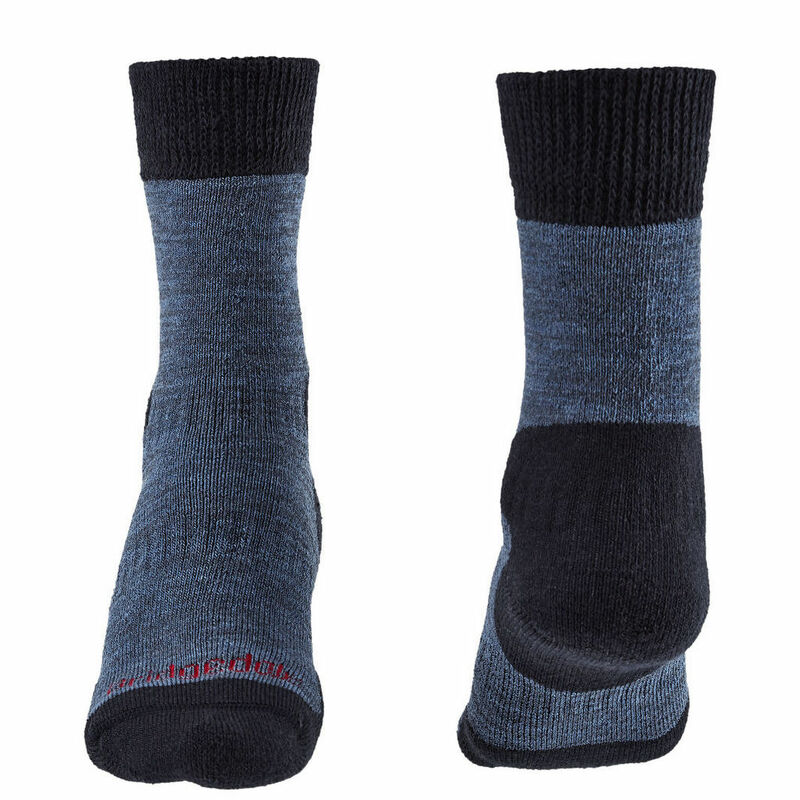 Bridgedale's Comfort Fit creates a super stretchy ribbed cuff around your calf allowing the sock to be worn comfortably up or down. 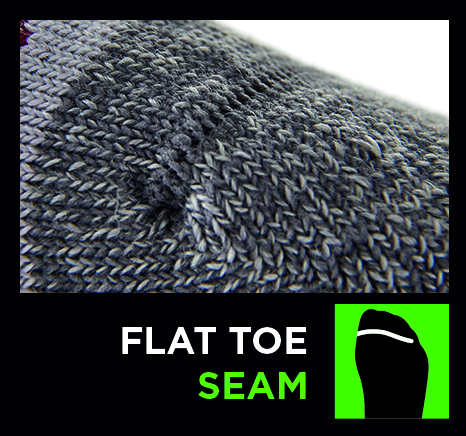 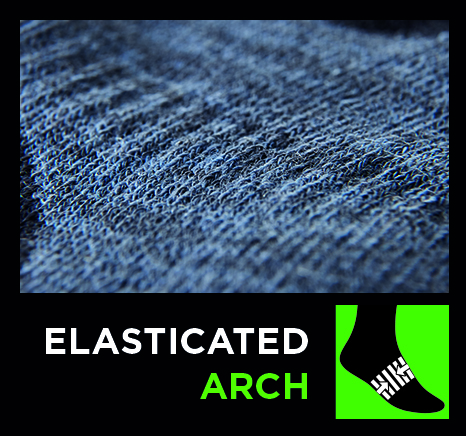 The toe box is closed with an almost invisible Flat Toe Seam minimising bulk around your toes whilst the sock is kept securely in place with an Elasticated Arch and 3D-shaped heel cup. 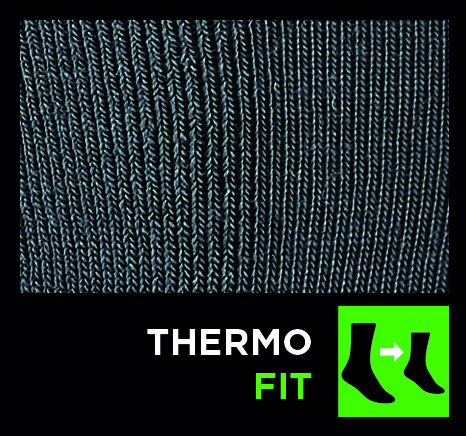 Built on a structure of Lycra® and set by their Thermo Fit process ensures the sock returns to its original shape and size after every wash. 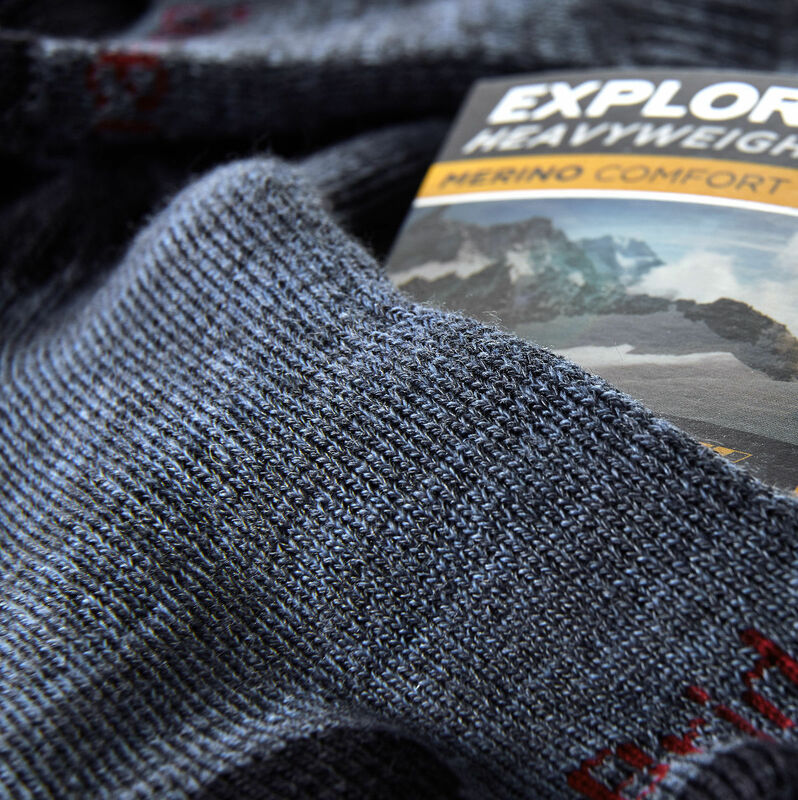 This is the perfect sock for exploring hills and mountains in sub-zero temperatures.